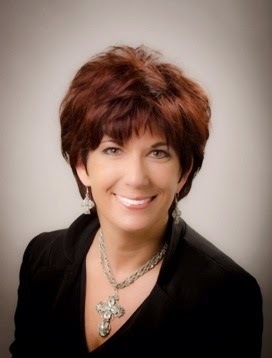 Announcing our newest Board member - Sheila Studdard | love bug foundation inc.
We are pleased to announce that Sheila Studdard has joined our Board of Directors. Sheila currently serves as the Clerk of Superior, State and Magistrate Courts for Fayette County after she was elected in 2000. She is a former police officer and detective for the Atlanta Police Department. Shelia is a member of the Superior Court Clerks’ Legislative Committee, is an appointee to the Board of Commissioners of the Superior Court Clerks’ Retirement Fund of Georgia by Governor Sonny Perdue and has since been reappointed by Governor Nathan Deal. Sheila has served as chairman of the Fund since 2009. Sheila earned her Bachelor of Science at Mercer University and was awarded her Master of Science degree from Georgia State University. Both degrees are in Criminal Justice. Sheila and her husband David along with their son Jack live in Fayetteville.